The Center for Comparative Medicine and Surgery (CCMS) is preparing to transition the TOPAZ Granite, software which manages the animal facility enterprise (i.e. animal orders, census, billing, etc. ), to Topaz Elements. This updated software is web based and will continue to support the Web Animal Orders application through Sinai Central. In addition to online animal ordering, this new product will offer the Icahn School of Medicine at Mount Sinai investigators the ability to view current census, accrued invoices, and other relevant information related to their vivarium supported research aims. In order to adequately prepare our existing researchers for this transition, CCMS is excited to offer the below training opportunities. Please select one of the above training sessions you plan to attend and RSVP by emailing Veronica Moses at veronica.moses@mssm.edu on or before Friday, March 9, 2018. As the training sessions will take place in a classroom setting, we will only be able to accommodate up to 20 people per session. As a result, we will schedule you based upon the order in which you RSVP. 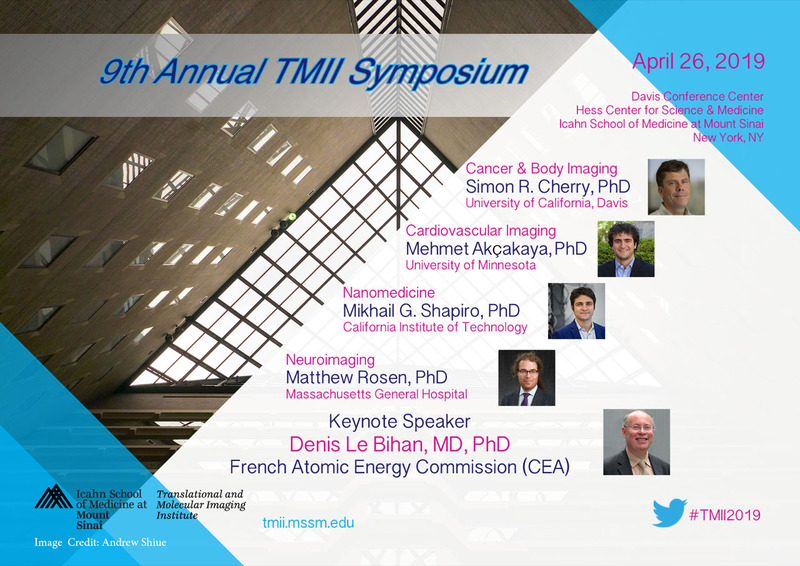 If you cannot attend any of the above sessions, a link to a Topaz Elements training video will be available on CCMS’ website (http://icahn.mssm.edu/research/ccms) after the go live date (to be announced). If you have any questions, please feel free contact Veronica Moses or the CCMS business office at 212-241-3008. At the close of February 2016, Jonathan A. Cohen, DVM, MS, DACLAM, a trusted and valued member of the Icahn School of Medicine’s research community, took the reins as Interim Director of Center for Comparative Medicine and Surgery (CCMS). “I embrace the challenges of this new role, and look forward to the hard work to propel the Center to new heights,” commented Dr. Cohen, reflecting his enterprising approach. Dr. Cohen joined the CCMS faculty in 2010 as Assistant Professor Comparative Medicine and Surgery and Assistant Professor, Medicine (Renal). He has served as Assistant Director, CCMS and Head of Small Animal Medicine. He was promoted to Associate Director of CCMS in 2013 after leading the successful AAALAC re-accreditation effort, receiving high commendations from the site visit team. As Associate Director, he assumed major day-to-day oversight responsibilities for the CCMS operation. Specifically, he has been the veterinary point person for establishing the Gnotobiotic program (essential for Microbiome research), the rodent colony management program, introduction of genotyping services (Transnetyx), and oversight of the rodent health monitoring program. He oversees the Husbandry Operation team of approximately 50 technicians, supervisors, and managers. Dr. Cohen graduated from the Tuskegee University School of Veterinary Medicine in 2007 and completed his laboratory animal training within a comparative medicine research postdoctoral fellowship at Wake Forest School of Medicine in 2010. The research community is pleased to welcome Dr. Cohen in his new role.